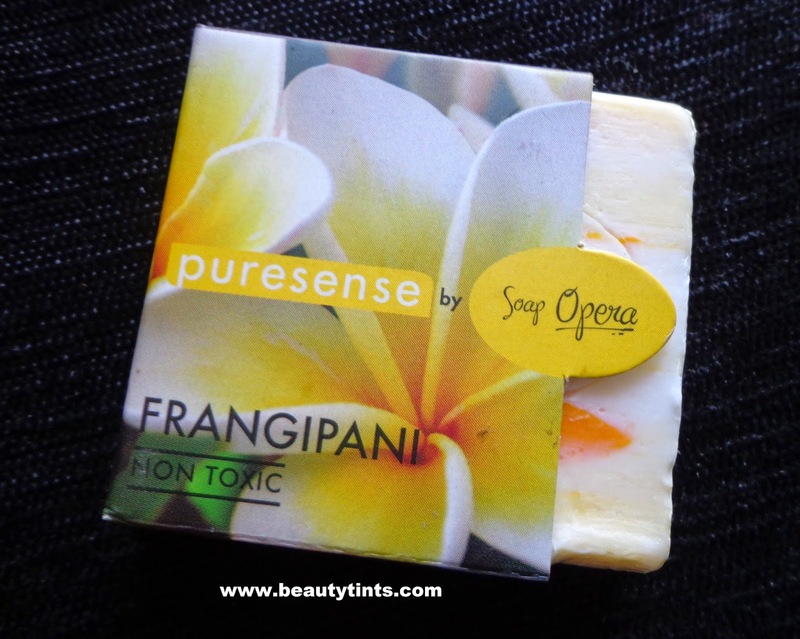 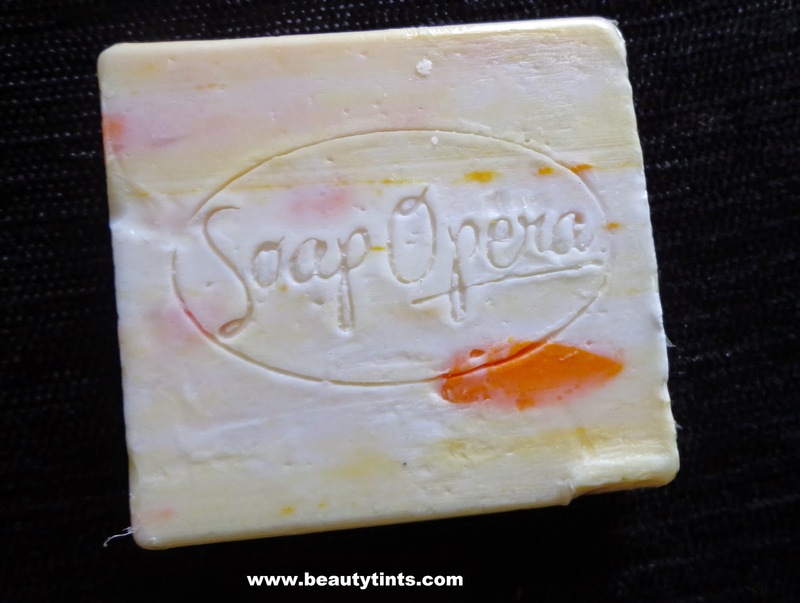 Today I am reviewing Pure Sense By Soap Opera Frangipani Soap from the set of soaps which I received few weeks back.You can check out them in my first impressions post here.This Frangipani soap is one of the variant from the Pure Sense Floral Soaps. 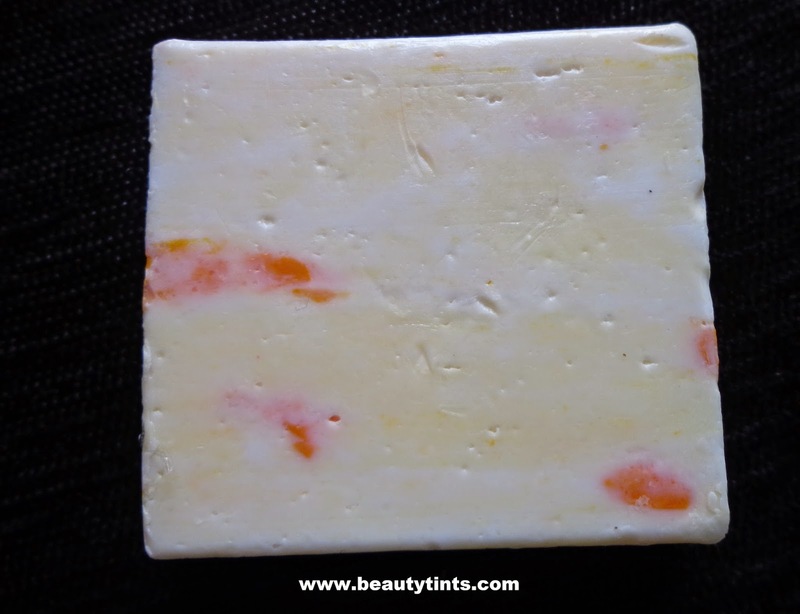 Color and Texture : This is a white colored smooth soap with a yellowish orange colored chunks embedded in it. 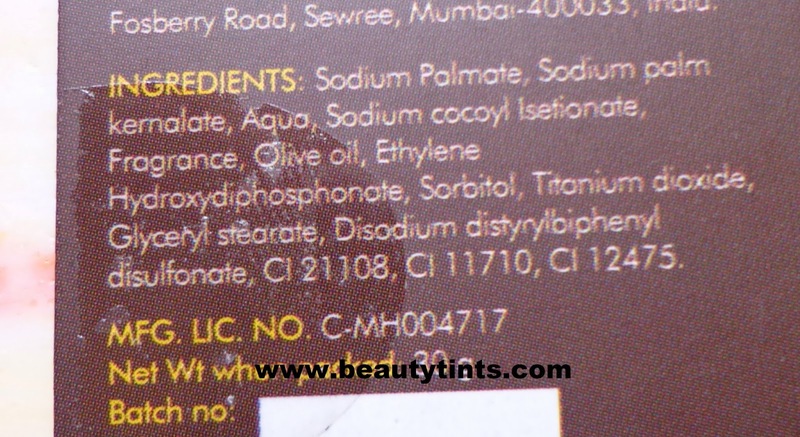 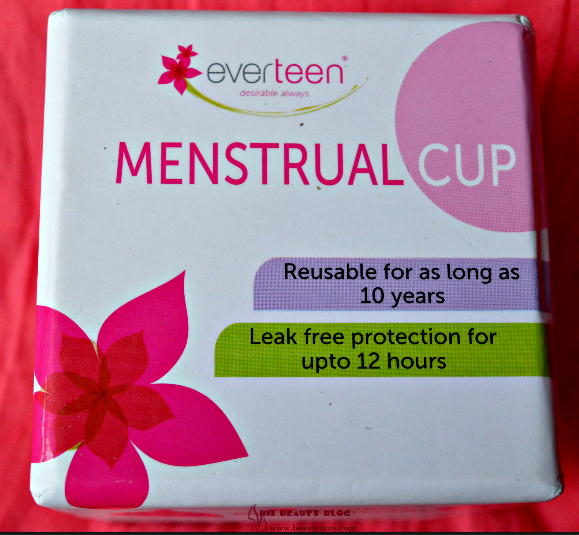 Ingredients : Sodium Palmate,Sodium Palm Kernalate,Aqua,Sodium Cocoyl Isetionate,Fragrance,Olive Oil,Ethylene Hydroxy diphosphonate Sorbitol,Titanium dioxide,Glyceryl stearate,Disodium distyrylbiphenyl di sulfonate,CI 21108,CI 11710,CI 12475. 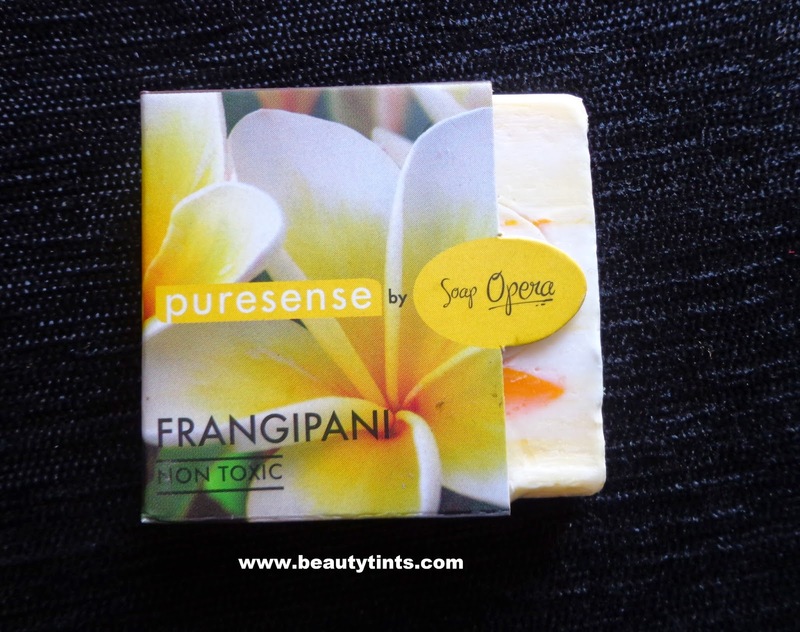 My Views On the Product : It is a 30 gm sample which lasts only for 1-2 weeks.It comes in a very classy packaging similar to the full sized product.The soap has the imprint of the Soap Opera name on it.This Frangipani soap has a very refreshing mixed floral fragrance,which is very soothing and relaxing.It lathers well and cleanses the skin with out drying.The fragrance stays for only for some time.The soap itself is very attractive with white,orange and yellow combination.It does not melt easily and retains its shape till the end.It is paraben free and against animal testing.It costs only INR 85 for 100 gm which is very affordable when compared to other handmade soaps. 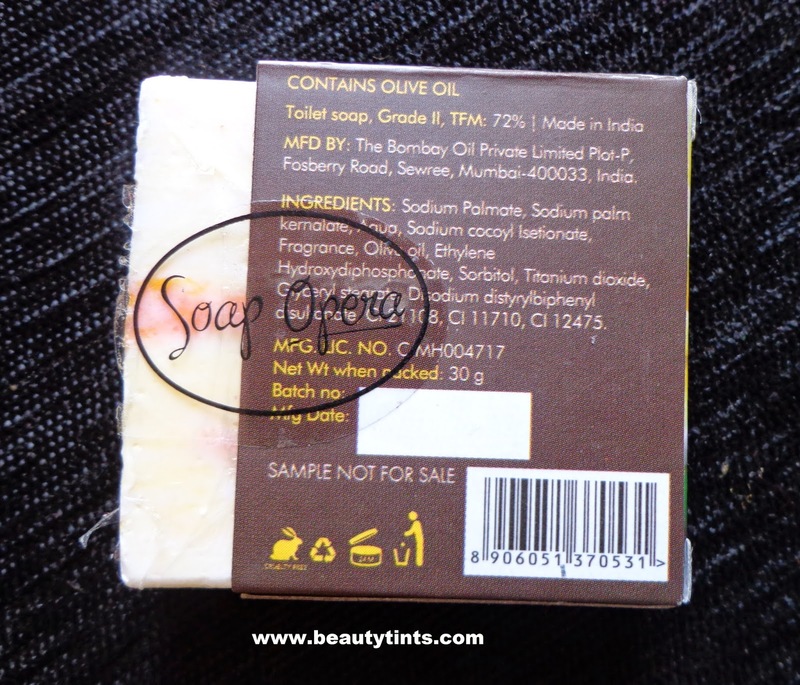 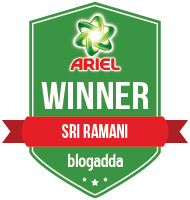 Also check out the Spearmint,Madhumalti,Royal Apple Soap and Pure sense Sleep Inducer reviews here. 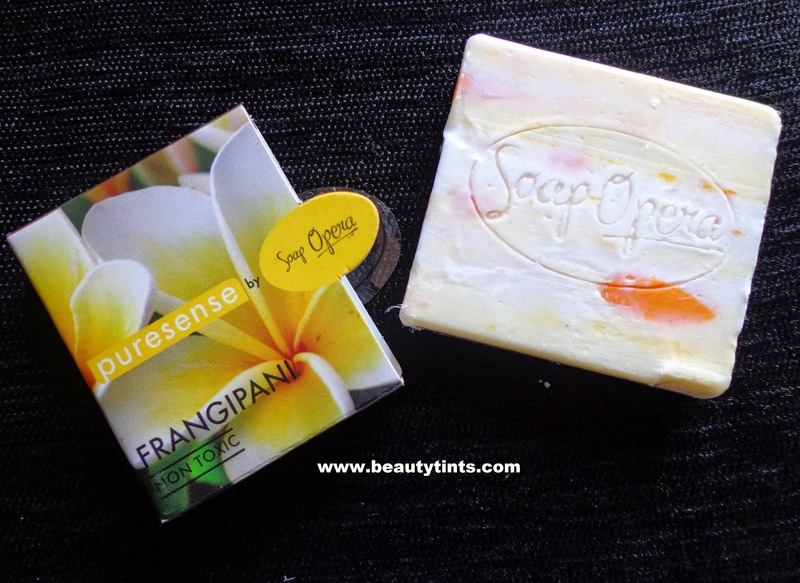 Final Conclusion about Pure Sense by Soap Opera Frangipani Soap :A must try soap for floral lovers and those who prefer handmade soaps with a hint of floral scent. 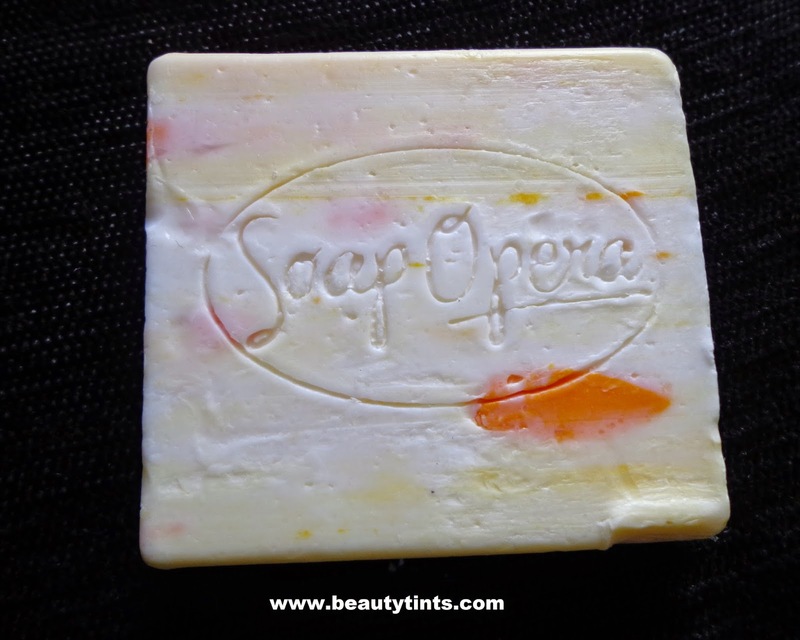 Last 5 days to participate in the Organic Therapie Giveaway...Participate here.